Sean Connery is a totally believable Russian. 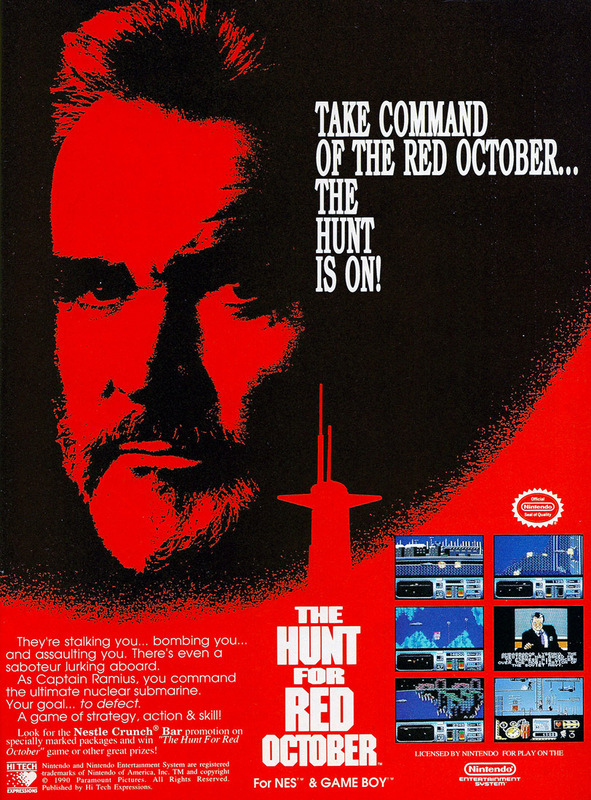 The Hunt for Red October is a video game adaptation based on the film adaptation of the Tom Clancy-authored book of the same name. 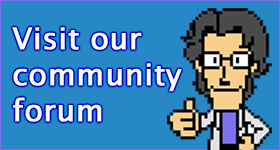 The Game Boy and NES versions of the game were developed in Australia by Beam Software, but were not well received.